We keep you in the roof! Your cedar roof can look this good too! My cedar roof is getting old. There are so many people with viewpoints telling me so many conflicting things to do, I honestly don’t know what to do. Help is right here in this website for you! Knowing which alternative is most suitable for your situation is a challenge. The choices of doing roof repairs, roof maintenance, roof restorations or roof replacement using either cedar or asphalt are important decisions for homeowners with cedar roofs on their homes. This website is designed as an educational website for homeowners who wish to understand the investment they have made through having a cedar roof. Whenever you are ready to make a decision to have work done on your cedar roof, the information contained in this website is vital for your education. After all, getting the best bite for your buck is essential. 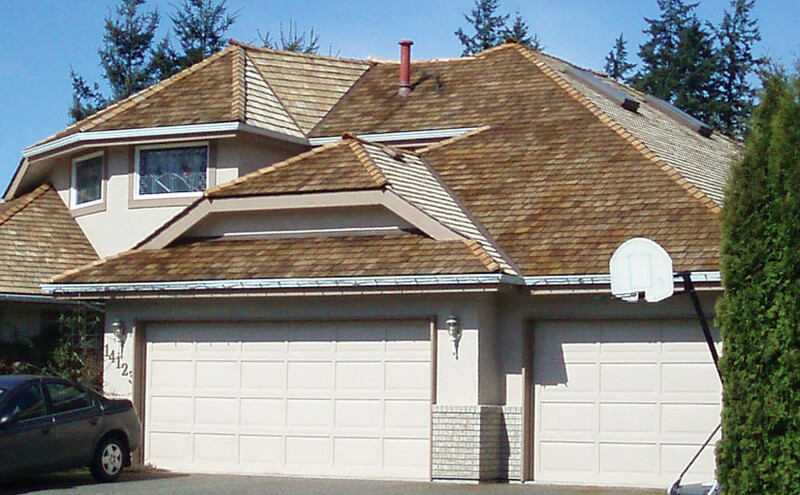 Good knowledge about cedar roofs is essential for getting the best value. Getting that knowledge without having to interact with a salesperson will give you the opportunity to do the research without pressure or bias. Then when you are ready to move forward, you will be prepared, at least with the right questions. Good luck and good learning. I look forward to chatting with you.